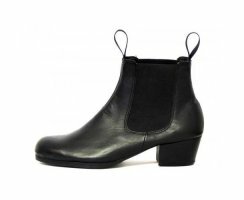 "Oviedo" FL11 - Original flamenco boots. Side elastic. Leather.